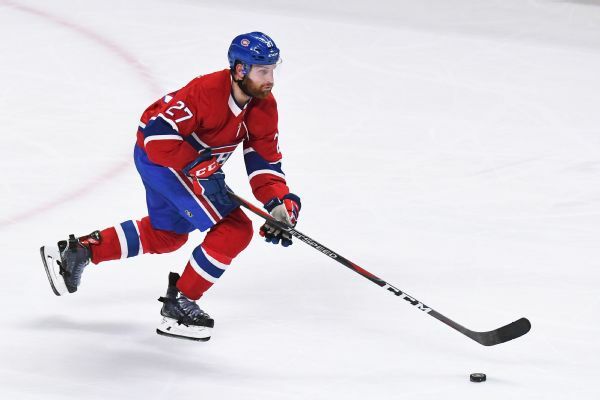 The Montreal Canadiens have placed defenseman Karl Alzner on waivers. 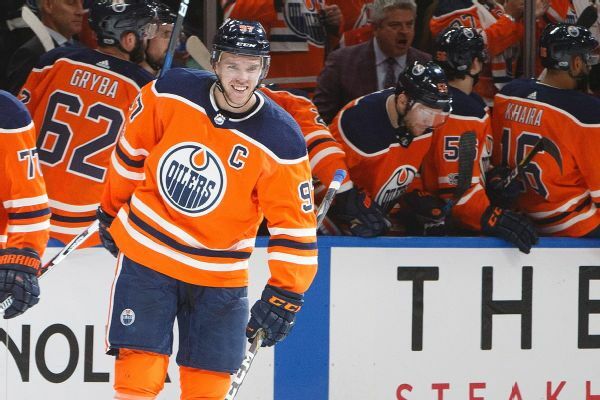 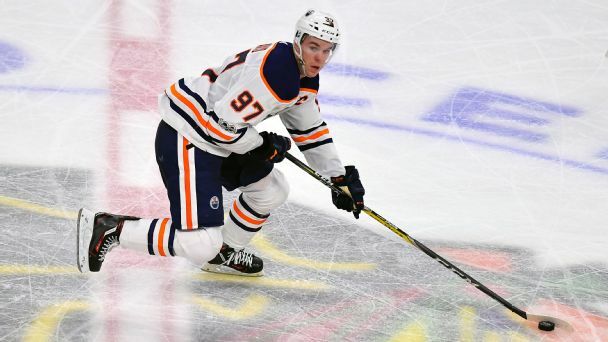 The hats were flying at a historic pace on the first two nights of the NHL season. 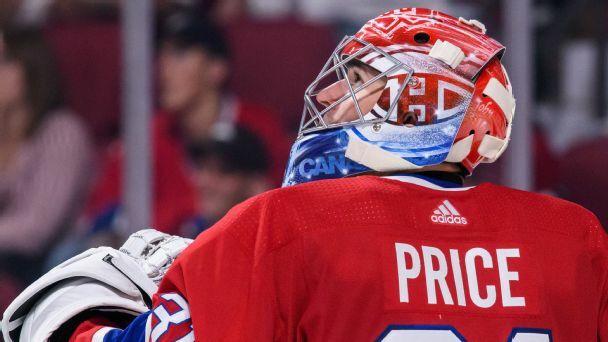 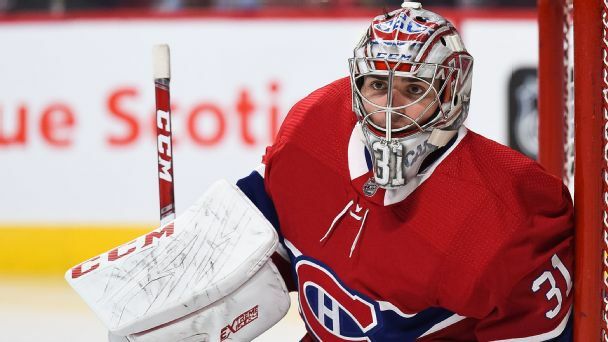 Two significant offseason changes will make the Canadiens better, but the playoff fortunes of the team rest again on the shoulders of the best goalie in the business. 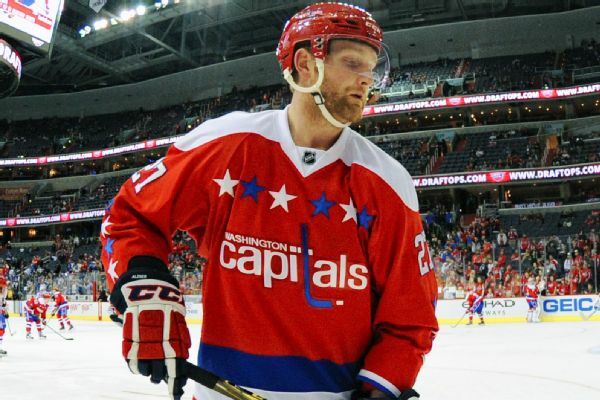 Defenseman Karl Alzner, who has spent his entire nine-year career with the Capitals, agreed to a five-year deal worth more than $23 million with the Canadiens. 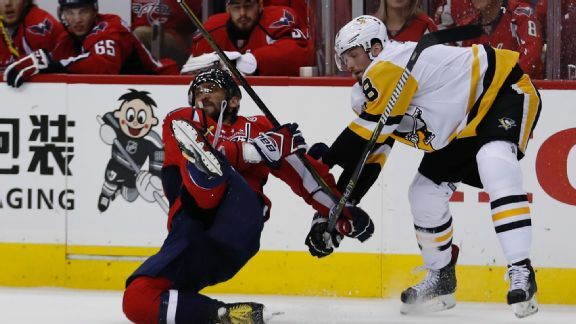 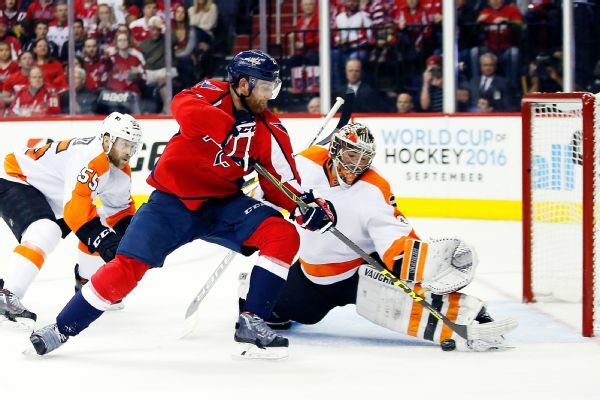 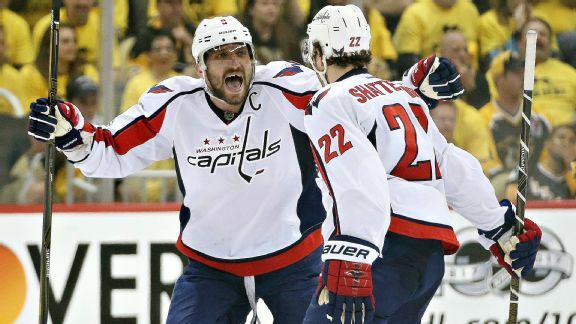 Capitals defenseman Karl Alzner, who had not missed a game in seven seasons, was out of Monday's Game 3 with an upper-body injury and will also be out for Wednesday's Game 4 in Toronto.